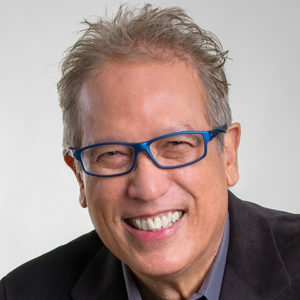 On Monday, April 29th, you're invited to join us for a very special evening with Michael Tchong, renowned futurist and author of "Ubertrends — How Trends And Innovation Are Transforming Our Future" his newly released book on what's coming down the pike . . . and why. Are You Connected to the Future? A sage Spanish proverb goes, “Life is a series of collisions with the future.” How will this future develop and what impact will it have on business and society? The first step is understanding what undercurrents are reshaping our world. The biggest colliding forces with the future are called Ubertrends. These Ubertrends are reshaping society in remarkable ways. That explains why LinkedIn’s top trending topic in 2017 was “Change Readiness.” Are you ready to collide with cryptocurrencies? How about robots and AI? Is arriving via an Uber Elevate flying taxi augmented reality enough for you? The forces driving these breakthrough innovations are massive waves, called Ubertrends, that are reshaping our world at heightening velocities. In an exhilarating ride through the “landscape of now,” Michael Tchong will paint a riveting tableau of a world recast by these powerful phenomena. It’s challenging to keep pace with the changing data points in a digital world. 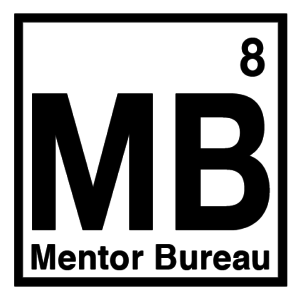 Michael provides uncanny insights plus actionable thought starters to help spark the necessary dialog and creativity to connect you with the future. 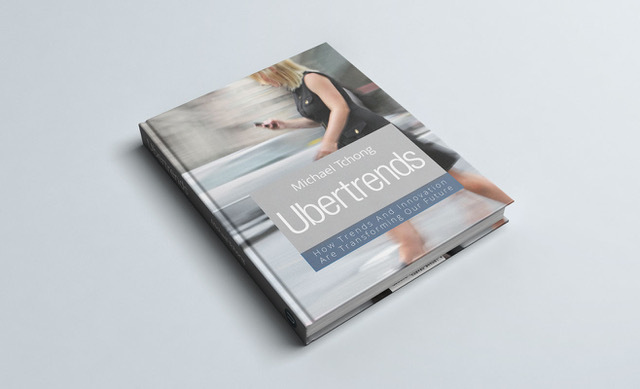 Michael is an adjunct professor of innovation and social media at the University of San Francisco and has just released his third book, “Ubertrends — How Trends And Innovation Are Transforming Our Future” which is designed to help readers discover how Ubertrends and innovations are changing us and why.